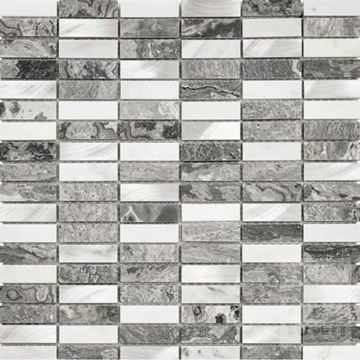 Mosaic patterns have been used for thousands of years, stretching all the way back to the Romans, Greeks, and even the ancient Mesopotamians over 5000 years ago. 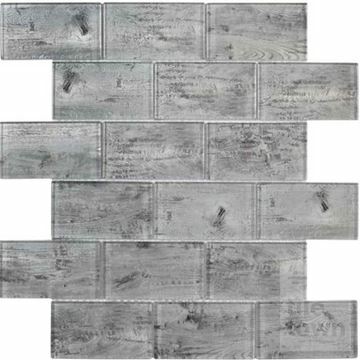 It’s safe to say that it’s a well-established and widely appreciated way to make art or decorate that’s still done today. 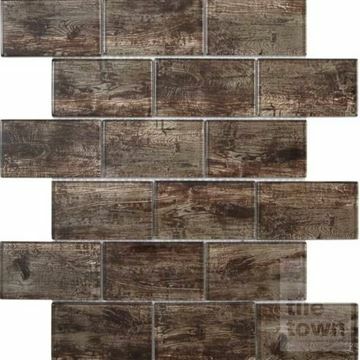 Many people are taking advantage of the unique aesthetic that mosaic patterns bring to wall tiling and, here at Tile Town, we’re enormous fans. 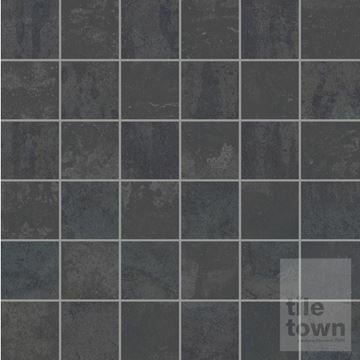 Designed to subtly blend in, or boldly stand out, Tile Town's range of mosaic tiles are the perfect way to highlight specific areas of your tile design scheme for any room in your home. 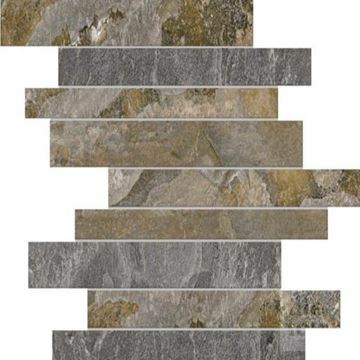 Our stunning collections of mosaic tiles offer you a superb choice of colours, sizes and textures that will look sensational, in bathrooms, kitchens or wherever else you want to put them. 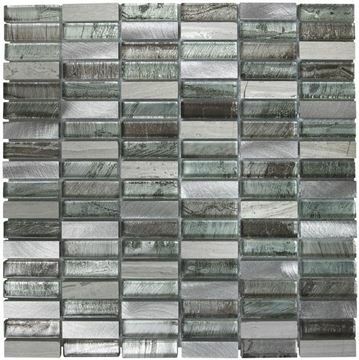 The combination of designs that can be created from mosaic tiles is simply endless. 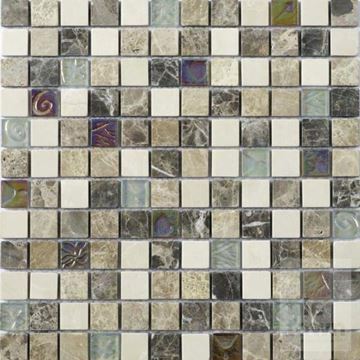 Use mosaic tiles as much or as little as you need in your tile layout to make your design picture-perfect. 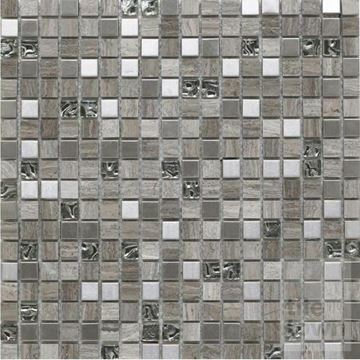 For example, a single row of mosaics can act as a border or centrepiece within a full-size tile design. 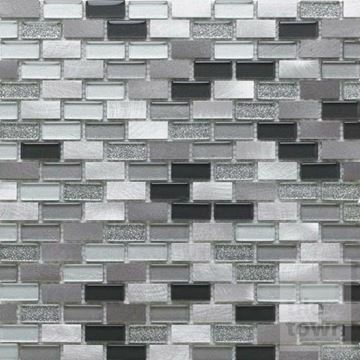 You can create a small repeating pattern in a mostly block colour if you want something subtle, or you can cover your entire wall or floor with mosaics for a more comprehensive design that can be as simple or as intricate as you wish. 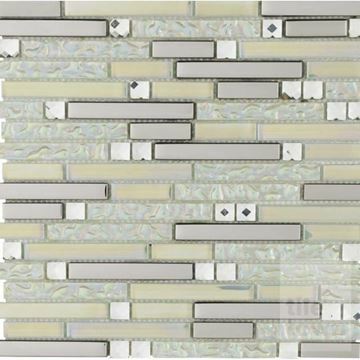 In bathrooms, mosaic tiles add a touch of delight as a border around the room, a vertical strip, a mosaic zone or as a feature wall. 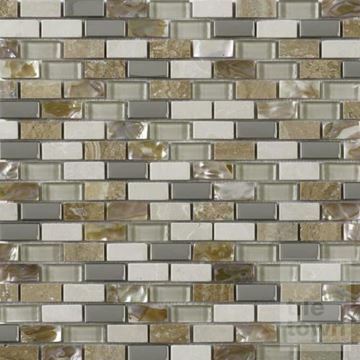 In kitchens, mosaic tiles offer a great solution when incorporated in your tile scheme as a backsplash behind the sink, to accentuate the vertical edges of bar counters, or to create an appealing decorative design. 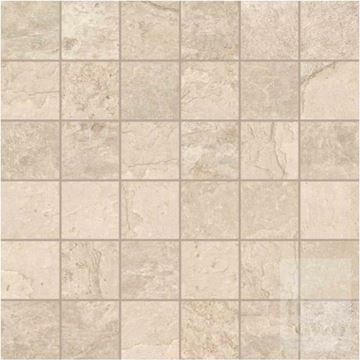 They are easy to cut and work well around your kitchen power points. 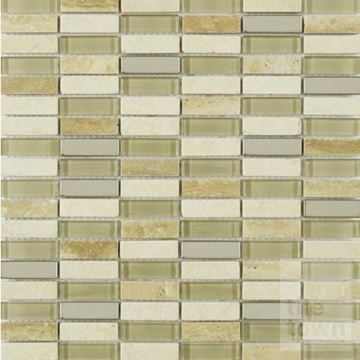 We offer tiles that, once grouted, look like authentic mosaics. 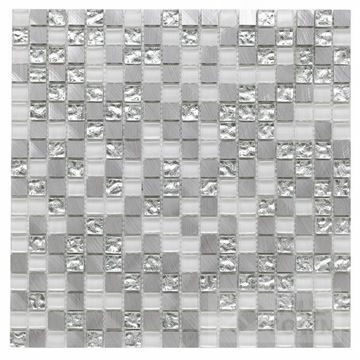 We also offer mosaic tiles on sheets of mesh backing that makes them an ideal choice for uneven walls. 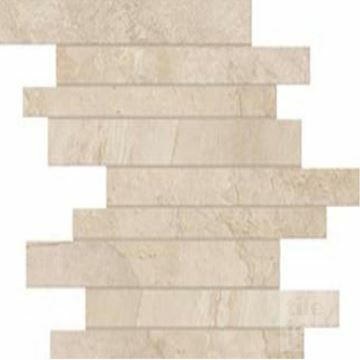 These sheets can be cut into strips to create the desired effect and have the advantage of easier handling and installation. 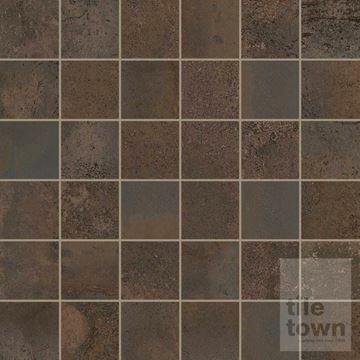 Tile Town has got you covered, no matter what your home is like. 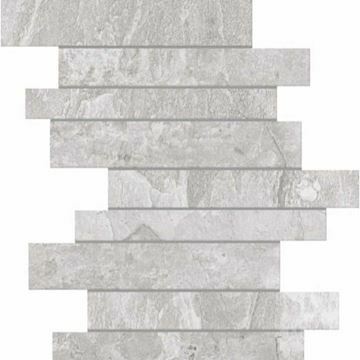 All of our mosaics are manufactured to achieve the highest quality performance in your home, revitalising it for years to come. 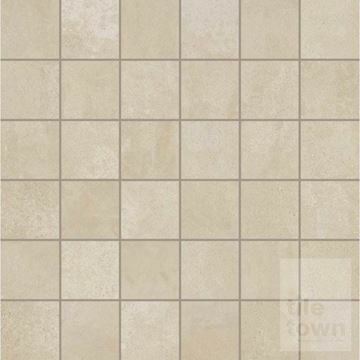 The way the tiles are made and the glaze that’s coated onto them makes them moisture-resistant and stain-resistant, so they’re easy to maintain. 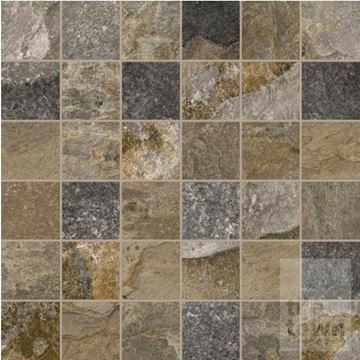 And your home will benefit from a uniquely attractive and robust surface that will create a sense of permanence. 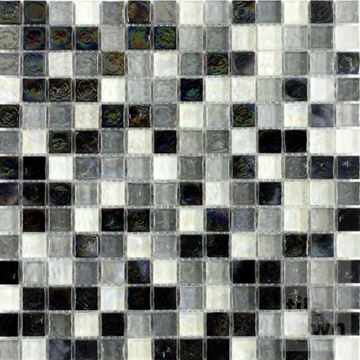 To find out more about our range of mosaic tiles, please see our online display and then visit our showrooms. Our friendly staff will be happy to discuss your tile designs and the ideas you’ve got for your home. 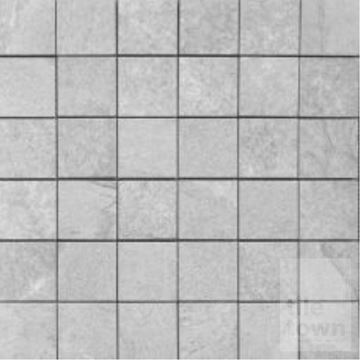 Tile Town is one of the top East Midlands tile suppliers and so you can buy from us with complete confidence, for trade or DIY home improvement.